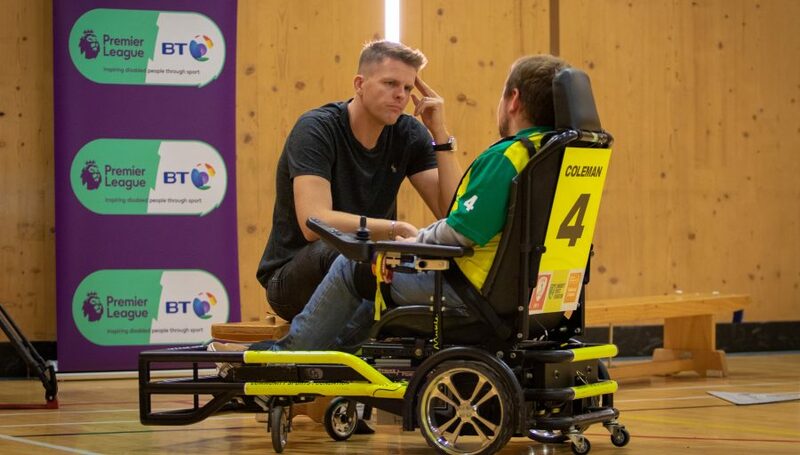 CSF Trustee Jake Humphrey was on hand to launch the #BuildTheNest campaign, to raise £9.4m for the second phase of development at The Nest. The Foundation announced the acquisition of the former Anglian Windows Sports and Social Club site in Horsford and revealed plans to redevelop the site as a new community hub. The Foundation organised Run Norwich, the City’s first 10km road race, which saw over 3,000 runners take to the city centre streets and pass some of Norwich’s most iconic landmarks. 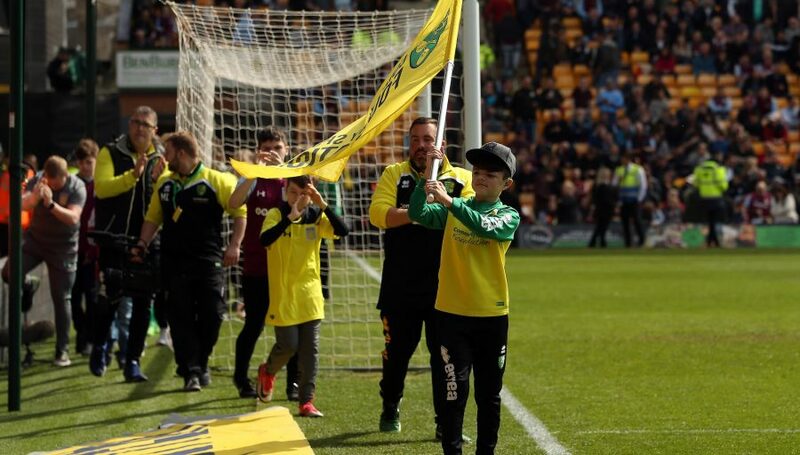 Future Canaries aims to engage young Norwich City fans, with school taster days, roadshows and tournaments to increase football participation. The Foundation celebrated its 20th anniversary and outlined 12 key goals for the coming year with an event hosted by ambassador Jake Humphrey. By consulting with partners, customers, young people and our new trustees the charity implements its new name, vision and three-year “Goals” Strategy. Through support from the Department for Education and Football League Trust Accreditation the foundation increases its capacity to sustain, diversify and grow, developing new county wide positive activities for young people. 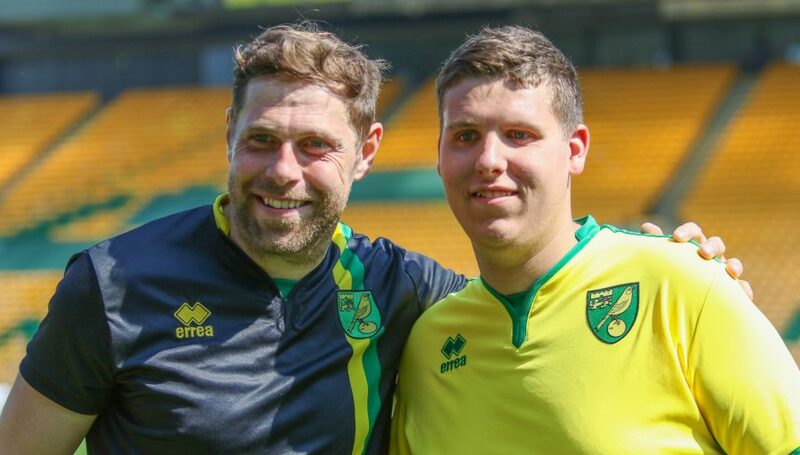 Challenging the rise in childhood obesity – Norfolk NHS supported the development of the charities Health programme delivering obesity prevention and treatment programmes including MEND, Nutrifit and the Active Canaries programme along with support from the Football Foundation. Working in partnership with key organisation across Norfolk designing innovative programmes including Streetlife Soccer and Kicks addressing issues relating to community cohesion, crime and anti social behaviour. 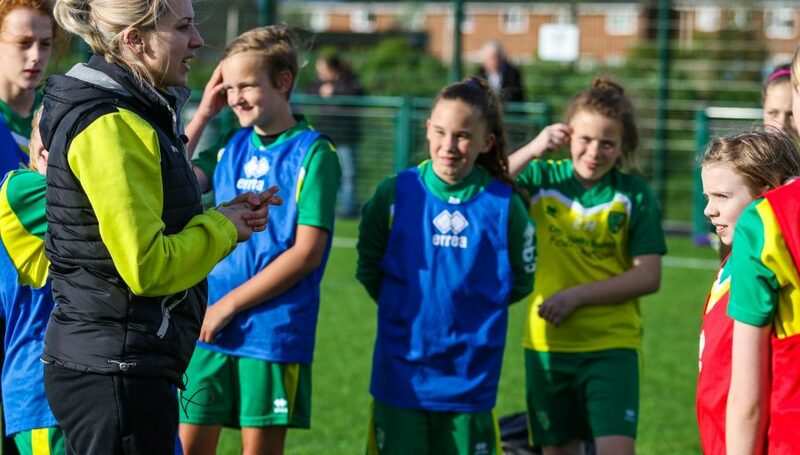 The Foundation worked with Norwich City FC and Barclays Spaces for Sport to secure funding to build a fantastic community sports facility, Carrow Park attracting over 2,000 users per year. Identifying a huge area of need and opportunity, the Foundation worked in partnership with local schools to deliver their PPA (Planning Preparation and Assessment time) offering qualified coaches to deliver PE lessons. The Foundation develops Multi-Sport Camps in conjunction with Norfolk Early Years and Child Care Development Programme offering a wide range of sports provision. Celebrating 10 years and becoming a registered charity the full time team of 10 takes the charity forward developing many new initiatives by securing grant funding. The coaching team grows and develops further opportunities for girls and children with disabilities. As the scheme grew from two full time members of staff, more full and part time staff were appointed to develop greater football opportunities including boys player development centres across the county. 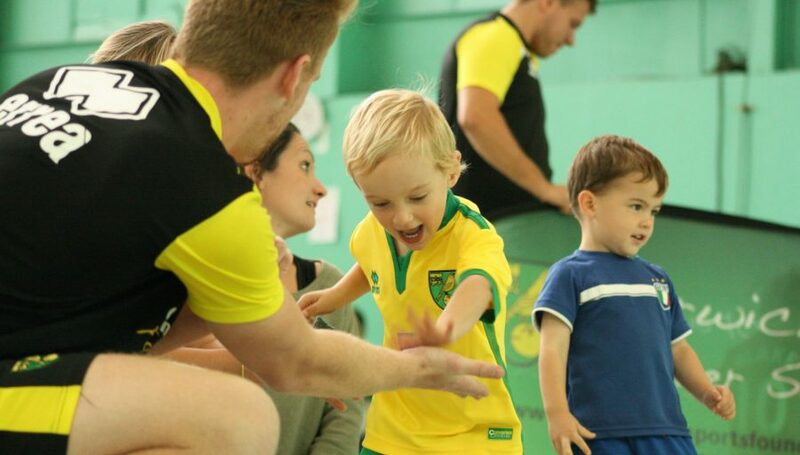 Established in January 1992 through a pioneering partnership with Norfolk County Football Association and Norwich City Football Club the charity formerly known as Norwich City / Norfolk County FA Football in the Community managed and delivered football activities predominantly through schools coaching sessions and soccer schools.